OG Reek'n was first intruduced in the cannabis scene in 2014 and was quickly awarded with the second prize at the High Times Cannabis Cup in Amsterdam, mainly thanks to its complex and intense terpene profile and powerful relaxing effect. After more than one year of breeding, the Dutch seed bank can finally offer this champion phenotype (clone only) in seed form thanks to the feminisation technique. 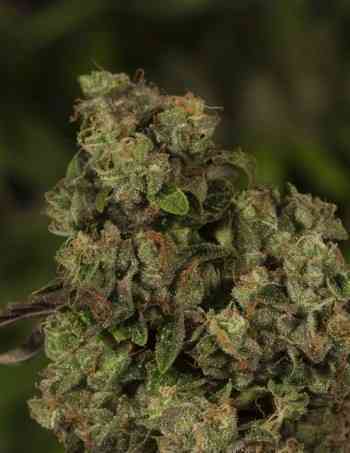 This 60% Indica - 40% Sativa hybrid grows vigorously, doubling its size during the flowering stage. This is why a short growth period in advised in SOG setups, while it is suitable for the SCROG technique. OG Reek'n ends its flowering in 10 weeks, being productive and easy to grow. 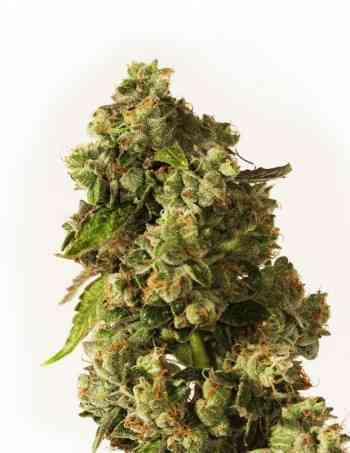 Its 20-23% THC content and its lemony and diesel flavour make this varierty a true winner. The effect is relaxing, both physical and cerebral.